Looking for a dynamic, high-energy workplace dedicated to being the easiest company in the aerospace industry with which to do business? 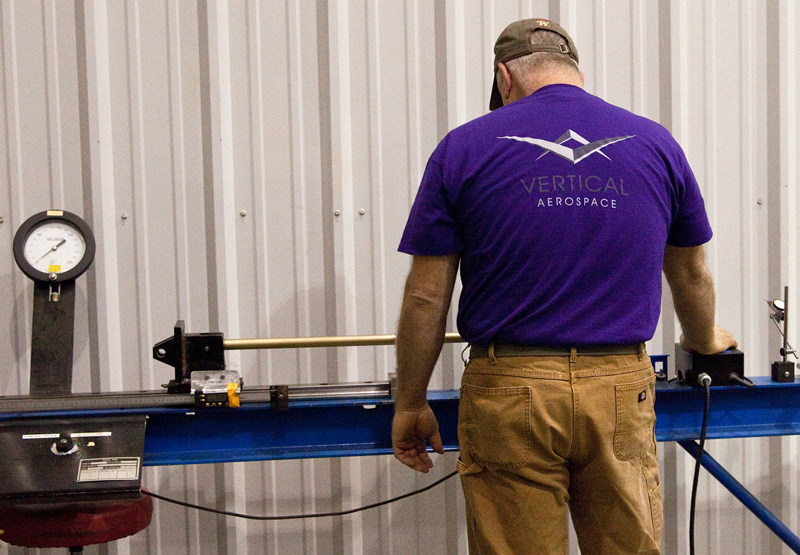 Vertical Aerospace is continually seeking skilled workers who are driven to perform at the highest level and rely on the company’s core values to achieve success. Please submit completed application to HR@GoVerticalAero.com. Please see below for a list of the vacancies at Vertical Aerospace. 23800 S. 369th West Ave.